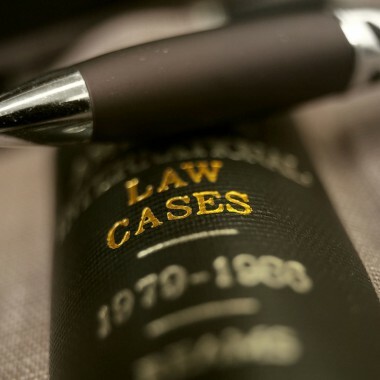 Spina Kyle Waldon Lawyers has provided clients across North Queensland with smart and effective legal solutions since 1969. With offices in Townsville and Ingham, our lawyers have an understanding of the local region and a reputation for providing comprehensive and practical legal services. We’re known for taking the time to understand each client’s unique circumstances and working in partnership to achieve the best outcome for you. Contact us to discuss how Spina Kyle Waldon Lawyers can help with your legal needs. We have two offices conveniently located at Ingham and Townsville.